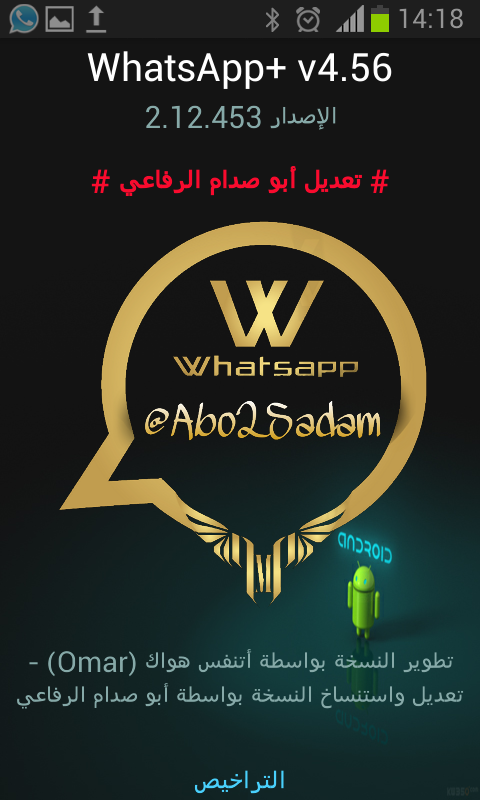 n updated version of the last existing in Almarki version, WhatsApp 2.12.453 ( fornow). You can send files (documents). Meltdown been fixed at (when activating the lock - when you select a contact - when you open a conversation - when you press the button VSAT - when you make a call). Has been re-activate the display profile pictures in chat option (1.4 option). The reform is not possible to paste in WAMOD Fund. The reform of the delay in the presentation of the emergence of others in the talks. The possibility of sending more than 10 images at once from the Photo Gallery directly. The possibility of writing the case number 250 dependent characters. Ability to copy the situation by simply pressing on them. 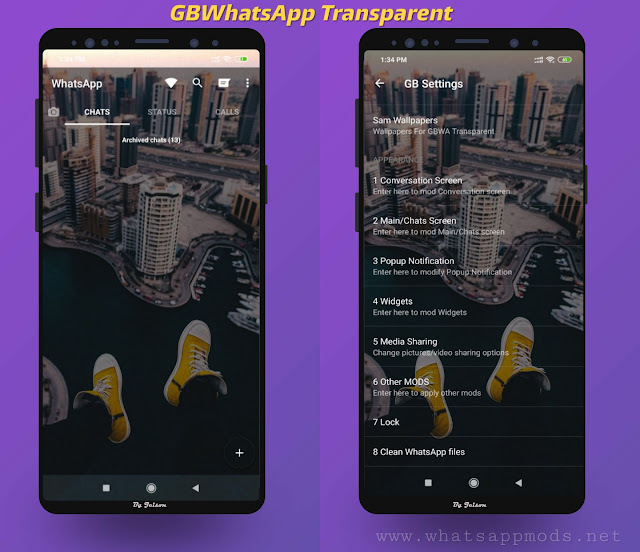 The ability to display an image viewing the contact by clicking on the image and display glass. The possibility of full control of the application icons and the icons notices. Send video clips size of up to 1 gigabyte. 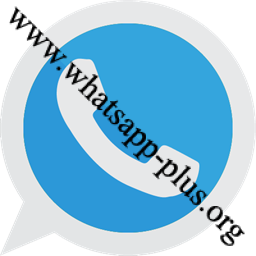 Themes in WhatsApp Plus became renewed on a daily basis. Save conversations on Google Drive. Favorites (starred), which enables you to preference for a message for later viewing action. Options include the colors of the talks and calls and names. Advantage watch the video and photos without uploading. Legend Caption: bubble conversation and transmission icons and icons receipt, and preview before selecting the icon. 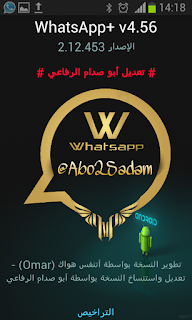 0 Response to "WhatsApp Plus the latest version 4.56"